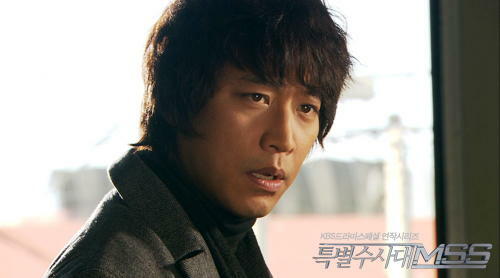 While Detective Hwang Jun-Seong (Son Hyun-Joo) follows a suspect, the suspect flees into a nearby building. He soon crashes to the ground from the top of the building. Other detectives rule his death as a suicide, but Detective Hwang Jun-Seong is positive that a serial killer has struck again. Police Chiefs from different Seoul police stations gather for drinks late in the night. They decide to get rid of the most troublesome detectives at each of their stations by creating a new special investigation team called Special Task Force MSS. Led by Detective Noh Cheol-Gi (Oh Man-Seok), Special Task Force MSS attempts to uncover the truth behind a possible serial killer.